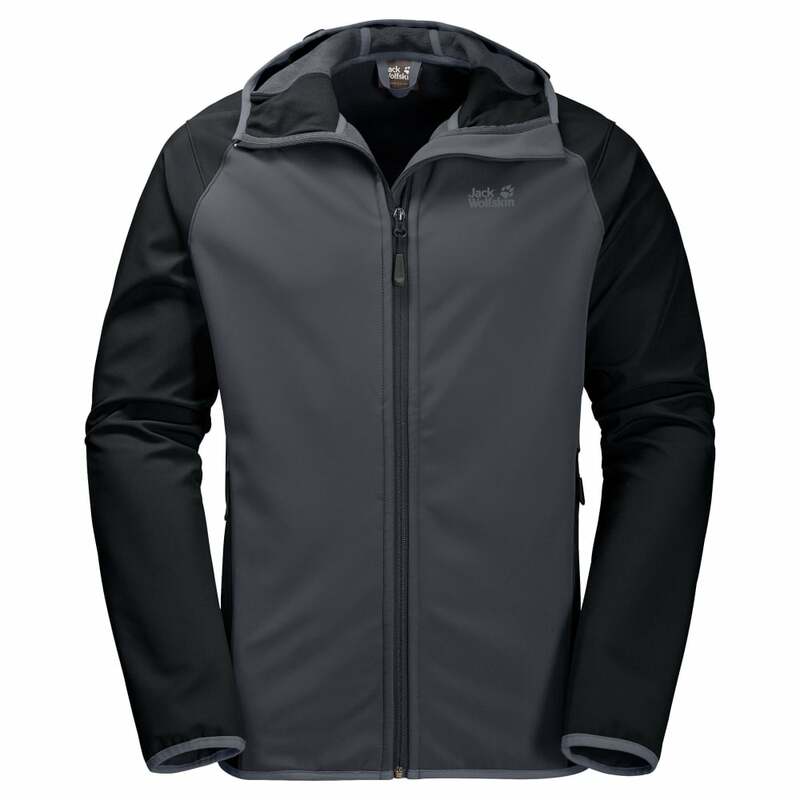 The Jack Wolfskin Mens Zenon Softshell Jacket is an active softshell jacket great as an outer layer for cold weather and high energy activities. The Stormlock Softshell fabric is a windproof, stretchy and water resistant fabric with a fleece back for warmth and comfort. The fabric is treated with a Hyproof finish to provide showerproof protection.